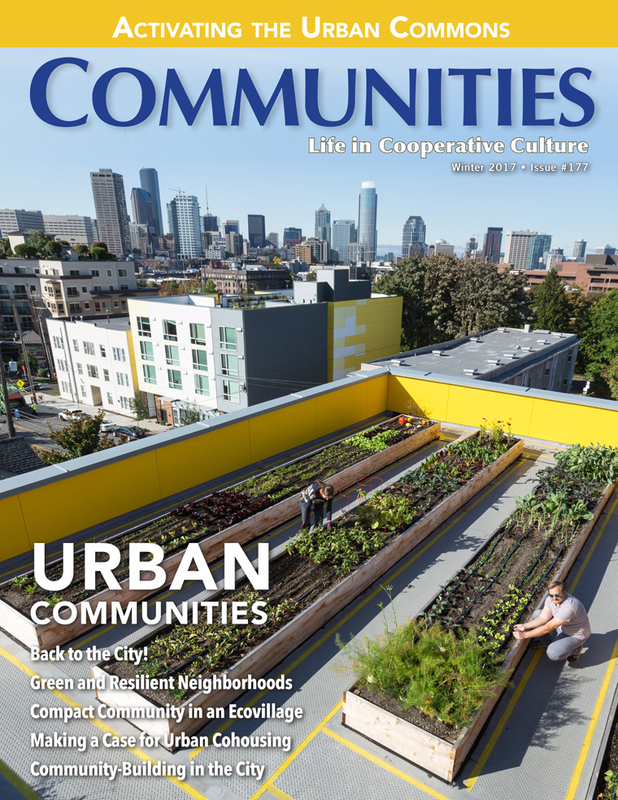 Our new Communities issue on Urban Communities was mailed to subscribers on December 1. You can subscribe now or order a sample and we’ll ship you a copy today! Table of Contents. 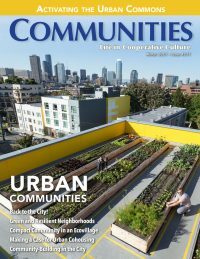 Our Winter 2017 issue, Urban Communities, takes readers on a journey from the US East Coast through middle America to the West Coast, then to Canada and overseas. Back to the City! 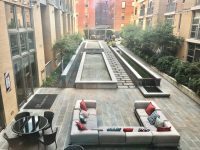 As Compersia and Point A aim to demonstrate, a city can be the perfect place to start an egalitarian, income-sharing community. DC Community Evolution and Change: Perspectives from Lutheran Volunteer Corps. While time has brought increased gentrification, a faith-based community’s fight for social justice in DC is far from over.